For years, there have been cat cafes in Japan. Hedgehog cafes are not new, either. But now, starting this spring, it has a cat and a hedgehog cafe. 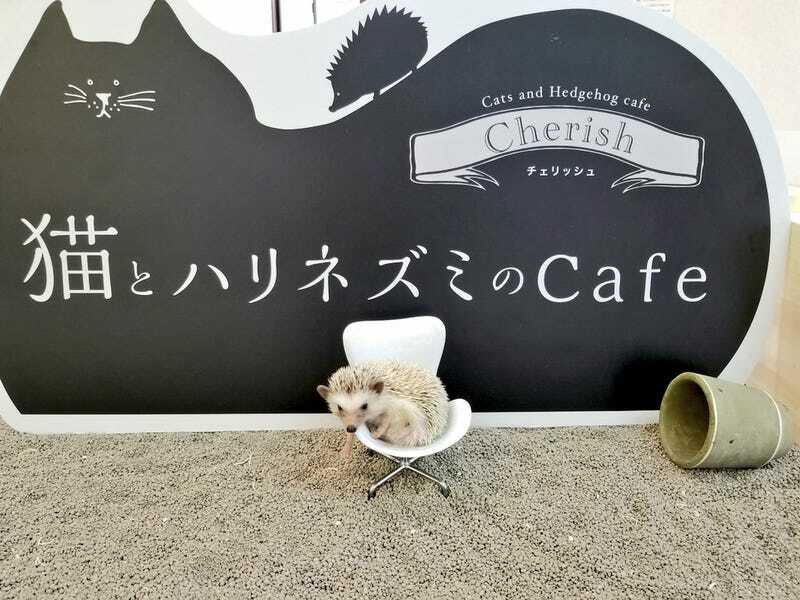 Cat and Hedgehog Cafe Cherish opened this past May in Takatsuki, Osaka. If you don’t have to visit a cat cafe and a hedgehog one, it looks like you can do both here. Wonder if the next big thing in the world of animal cafes are dual critter types. Just make sure the animals get along!